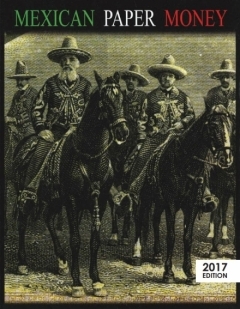 We are proud to release the 2017 Edition of the most complete guide to Mexican Paper Money ever published. 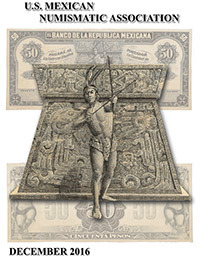 Mexican Paper Money has become the industry standard and contains listings on more than 7,000 items of which thousands are not listed in most catalogs. 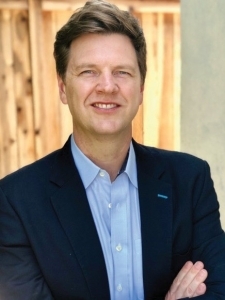 World Numismatics LLC is proud to announce that Patrick Richey has joined our team as a full-time numismatist and will be a key component in expanding the company. Mr. Richey is well versed in both ancient and modern coinage with a focus on 1st Century Roman Gold and U.S. Gold. 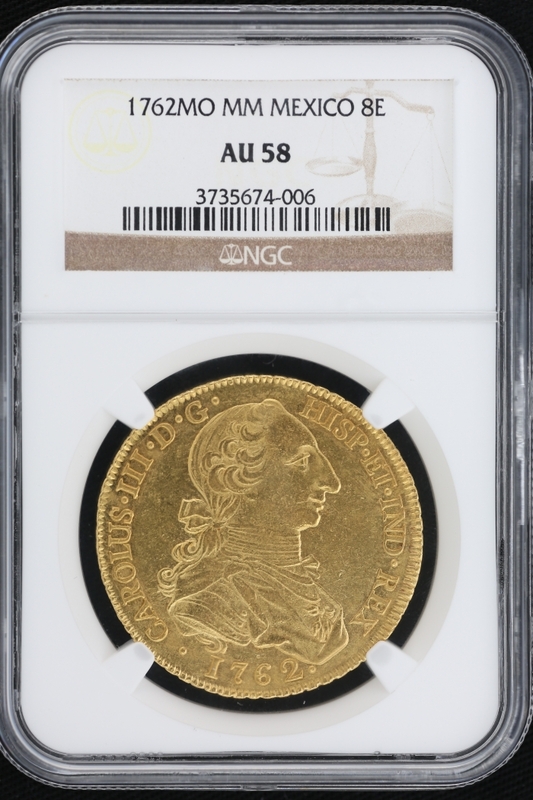 He has successfully worked in the numismatic field for over 15 years as a trader and consultant and has assisted numerous collectors and wholesale clients in acquiring iconic rarities for their collections. Mr. Richey comes to us with an M.A. in Ethnomusicology (2008, University of California, Santa Cruz) and a B.A. in Music Performance (2000, University of Kentucky). In addition to his musical talents, he is fluent in English, Spanish and Hindi. Prior to joining World Numismatics LLC, he was most recently employed by Minshull Trading (2014-18) to grow the firm’s world and ancient offerings after working for Bellevue Rare Coins (2010-12). He is an ANA member and attends most of the major U.S. and international coin events. As a researcher of various world musical traditions, Patrick has traveled throughout India, Morocco, Europe and Asia. He has also performed in variety of venues including UCLA’s Royce Hall, Mohamed V Theater in Rabat, and at UNESCO in Paris. These experiences have helped him to appreciate collector coinage under a unique perspective for their historical and cultural value. 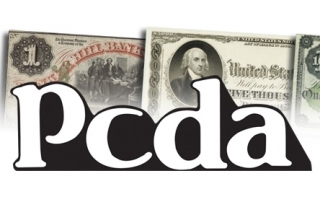 Patrick aims to expand both World Numismatics LLC’s distri- bution network and outreach to vendors worldwide. 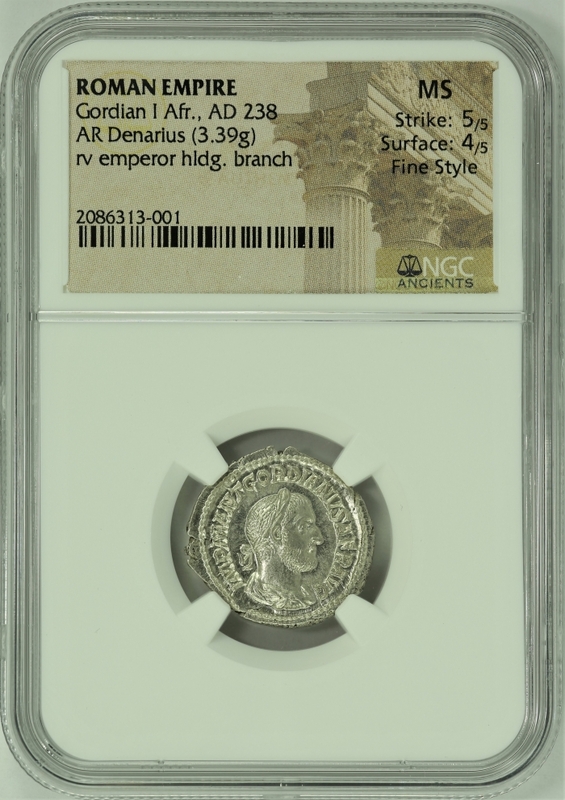 He is excited to continue to expose the wonder of world and ancient coins to U.S. collectors and dealers and is encouraged by the coin market’s renewed interest in historic coinage and the value these items have in our world as relics and great stores of value. 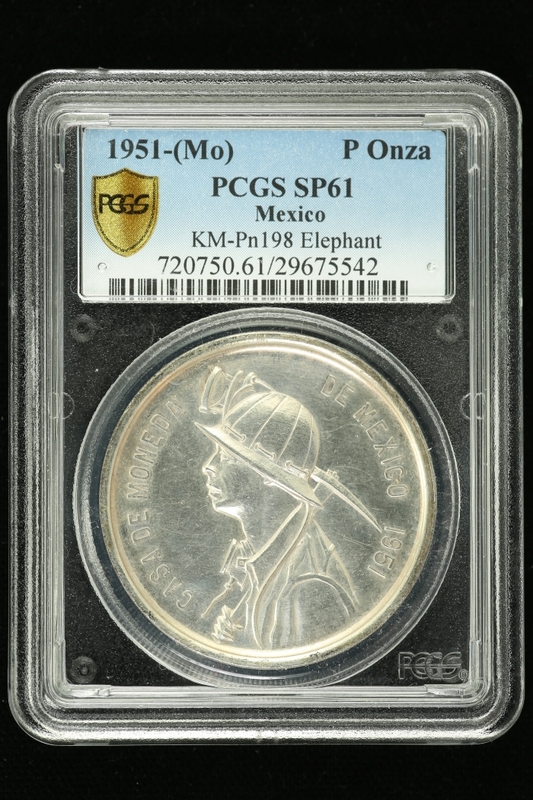 World Numismatics LLC is a leading buyer and seller of World, Ancient, Mexican and Latin American coins and currency, focusing primarily on quality material and rarities prior to 1930. The company attends the NYINC convention, the main ANA show and most of the major numismatic shows worldwide. WE ARE PROUD TO ANNOUNCE THE CASA GRANDE COLLECTION IS NOW AVAILABLE! The Association has over 300 members who collect Mexican coins, paper money and other items. A quarterly journal is published in color containing a variety of interesting articles and the Association puts on a convention and educational forum annually in October. Dues start at $20 per year. Go to USMEX.ORG for more information and to view sample journals. 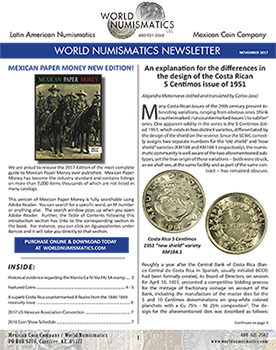 We regularly publish a newsletter with articles and information about the Ancient, World, Mexican, and Latin markets. CLICK ON THE IMAGE ABOVE to view the current and archived newsletters.